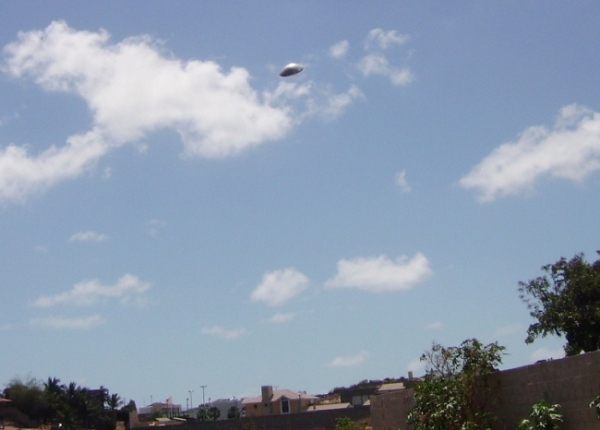 Description: Photo taken by Roberto Di Sena, former military. 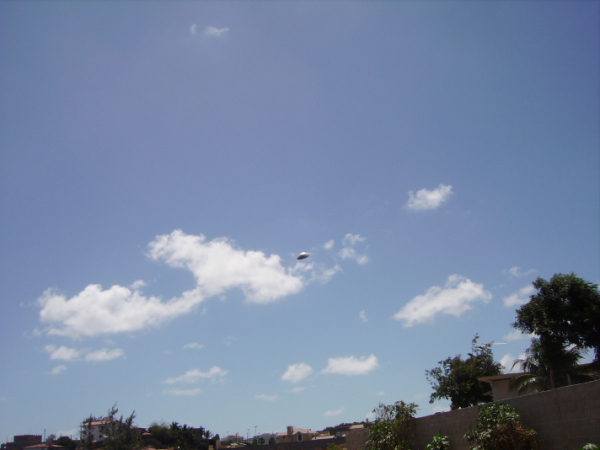 He described taken the photo anytime between 08h30 and 10h00 a.m. local time, on November 26, 2006, in a location called Alagamar, periphery of the city of Natal, state of Rio Grande no Norte, Brazil. 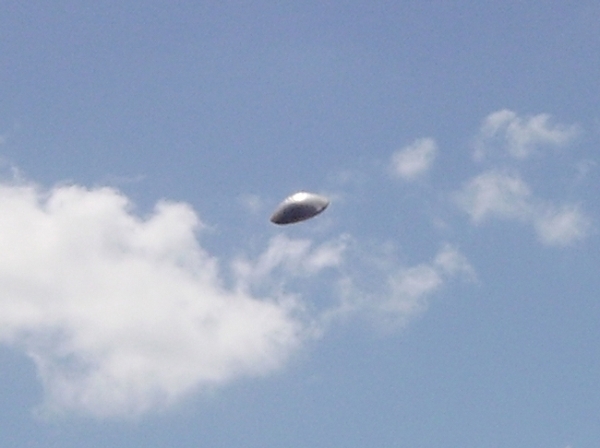 Di Sena did not observe anything unusual in the sky and took several pictures at random, deleting a few later. 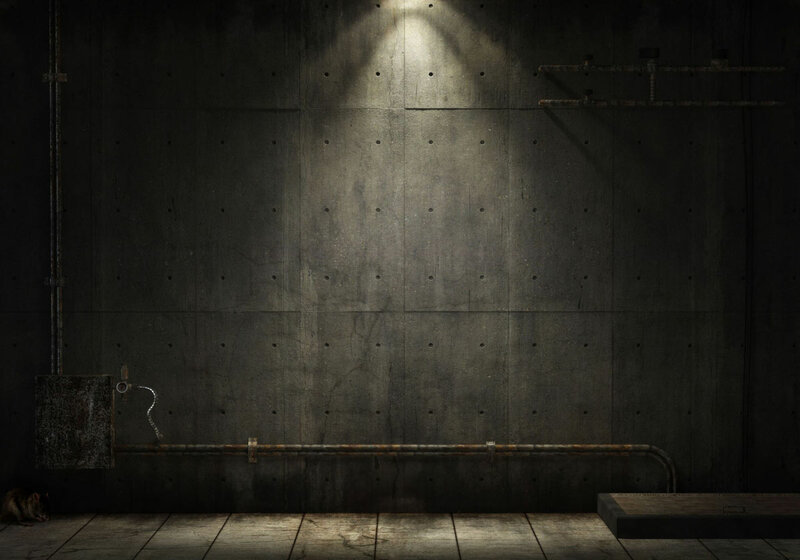 Fortunately, he did not delete this one. The camera used was a Pentax Optio 60 6.0 megapixels. 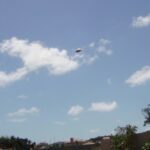 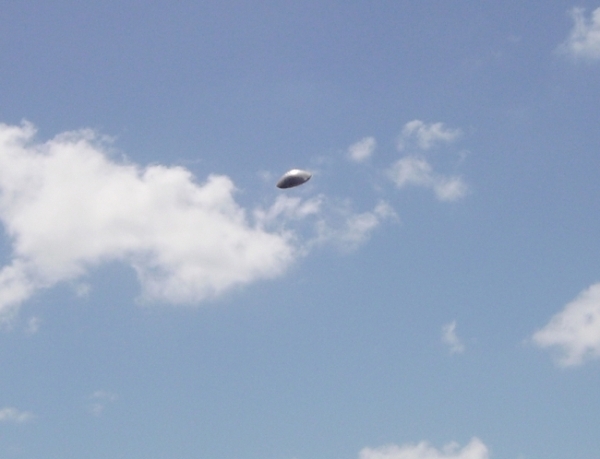 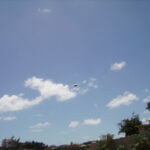 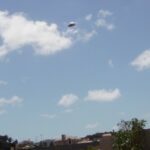 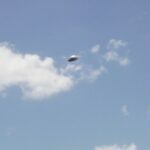 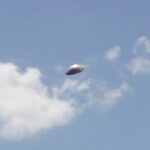 “Brazilian UFO expert engineer Claudeir Covo has analyzed the first photo (not the second one) and concluded that the object is something in the air, but not as small as a hubcap. 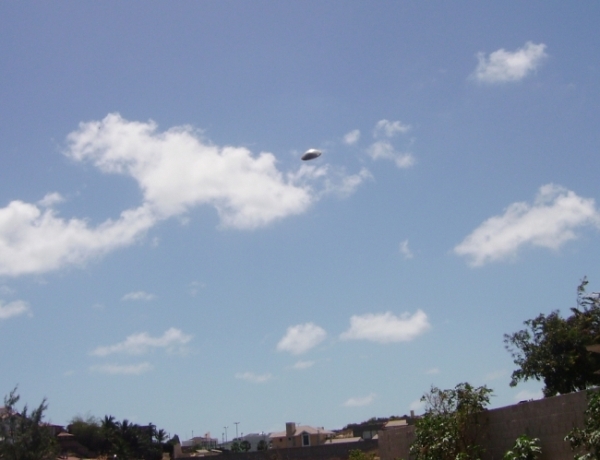 I first suspected of a copy & paste procedure from other (legitimate)UFO photo to one recently shot.